In 2008 I shot and submitted an image for Design Indaba’s feature “Macro”. It was the first time I worked with the magazine and was super happy to have my image full print on page one. The Mag had invited creatives from South Africa to submit macro photography for a pictorial and for whatever reason this idea had occurred to me. 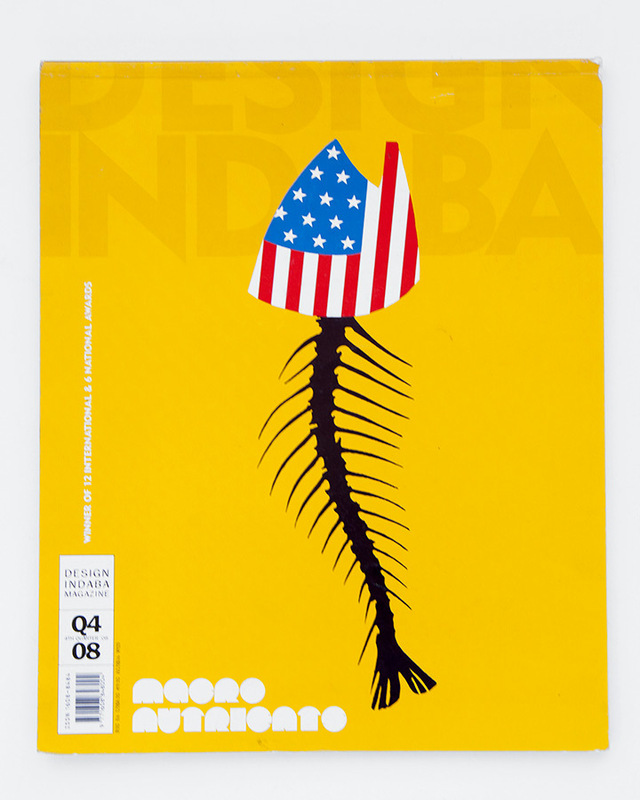 Design Indaba, 4th Quarter 2008 cover. I was still teaching part time at Ruth Prowse School of Art at this time and one of my students had contact with a beekeeper who I in turn contacted for some dead bees to use for this shoot. I asked a friend who obliging posed for the shot. The bees where not smelling so great by this time, but, the images where worth it. Ive only ever used the one file but here are a few more from the shoot that I like.